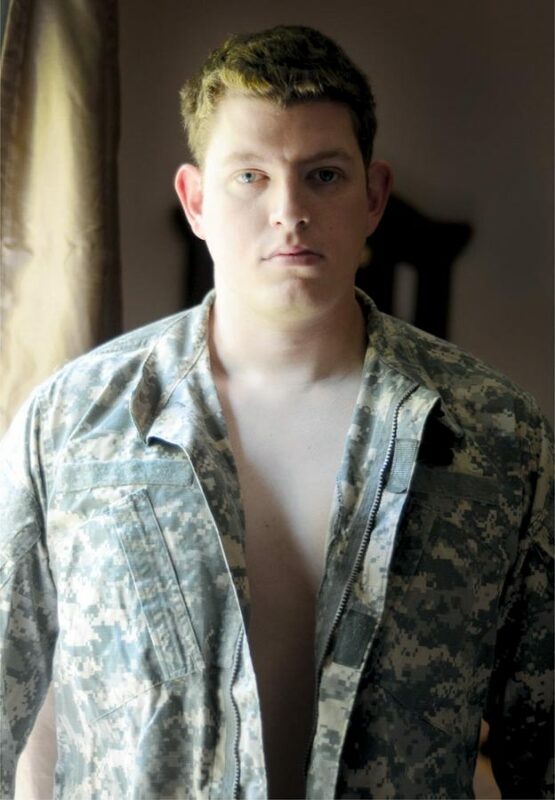 In the photo, a uniformed soldier stares grimly off to one side. Half his face is in shadow. on. Scratchy white lines – not part of the original photo – extend from one of his ears. More scratches cover part of his head and his torso. The soldier made those marks on the image himself, says Hope Mills artist Trish Brownlee, who took the original black-and-white photo. She explains: The soldier, who has had nine combat deployments, has a constant ringing in his ears. Thus, the ragged lines emanating from one ear. Nightmares regularly interrupt his sleep, leaving him frazzled and worn. Thus, the scratches on the other side of his head and on his torso. 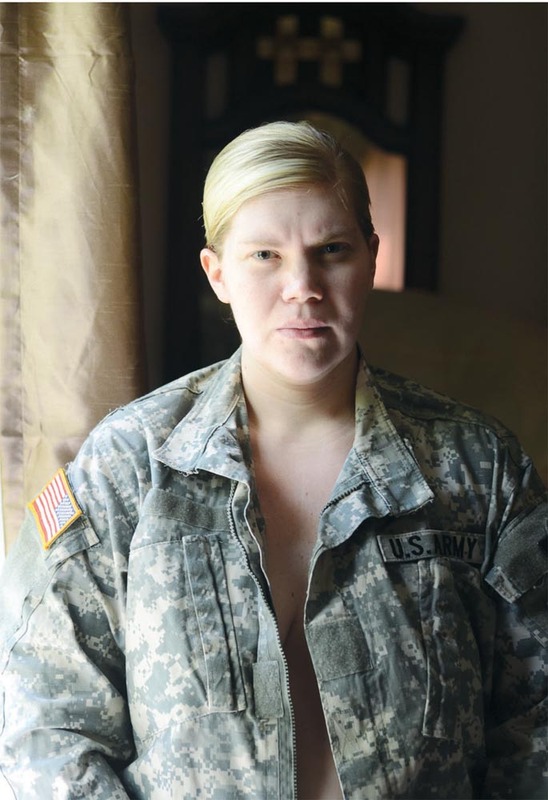 Over nearly eight years, she served several periods of active duty, cared for a loved one who’d suffered debilitating physical and mental injuries during a military deployment, worked overseas and in this country as a photographer for the military, and developed health problems that she believes are related to her service. Over time, she found that her thoughts about the military were diverging from the positive images she was being asked to record in her job. Brownlee wanted to create images capturing deeply personal feelings of individual service members, veterans and their families. That changed after she left the military in 2011. Brownlee started taking photos of a handful of soldiers and veterans with the aim of finding a way to tell their stories in a visually experimental way. It took her a few years to hit on just how to do that but now that work is part of an exhibit at Artspace in Raleigh called “The Art of War.” The exhibit, which also includes work by two other veterans, runs through May 12.
hotographic portraits of herself and her husband, who also served, in fatigues. Their daughter, then 6 months old, is in two of the portraits. Her other portraits are more unusual. 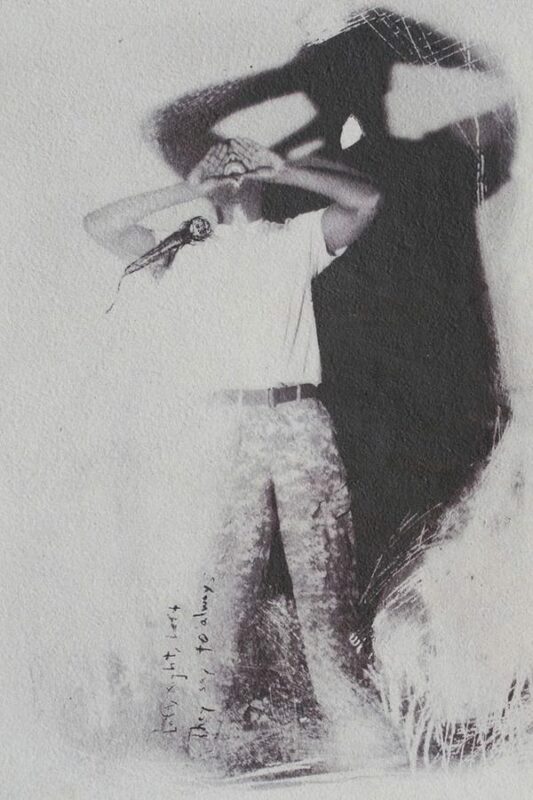 As with the soldier with the constant ringing in his ears, Brownlee photographed individuals, then allowed each subject to make changes on his or her own image to express what they wanted about their military service. eparated. 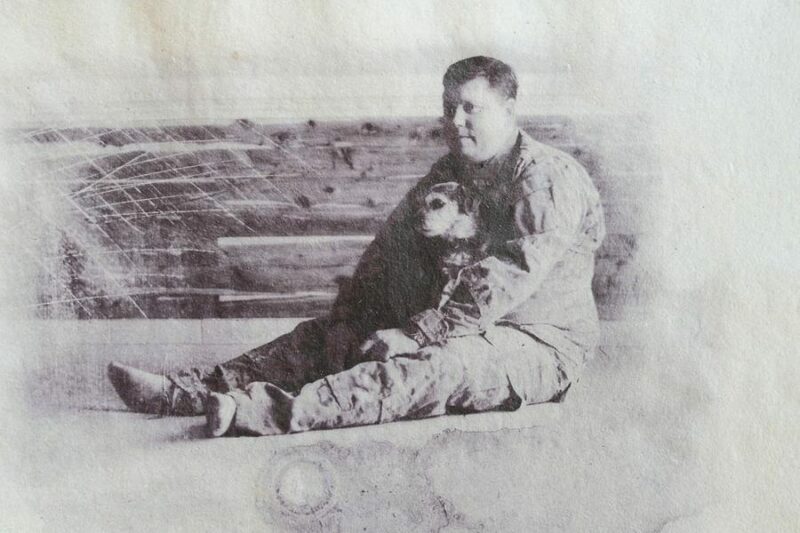 Brownlee said the veteran had suffered a traumatic brain injury in combat and everything in his life became a struggle. She said his wife fought for years to help him but eventually the couple divorced. “Some things can’t be healed,” Brownlee wrote in a note beside the portrait. In another picture in this series, a female soldier sits on a sofa looking to one side as her young daughter stands on the floor looking up at her. 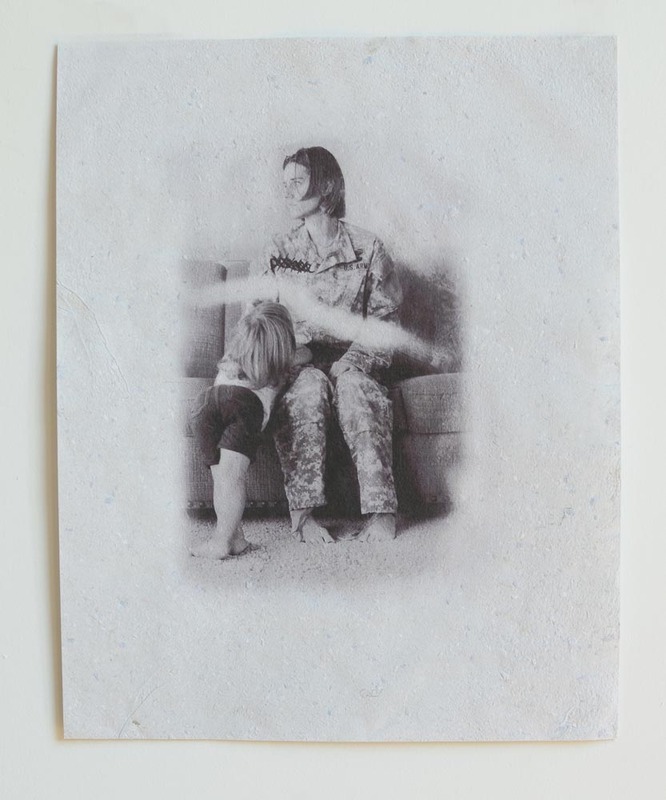 The soldier erased part of the image, creating a blank streak between herself and her daughter. Originally from Pennsylvania, Brownlee moved to the Fayetteville area in 2009 but had lots of other stops in between, including California, Arizona, Oregon and Kuwait. Always interested in art and design, she earned a bachelor’s degree in visual arts from Fayetteville State University in 2012 and a master’s degree in fine arts from Pacific Northwest College of Art in 2015. 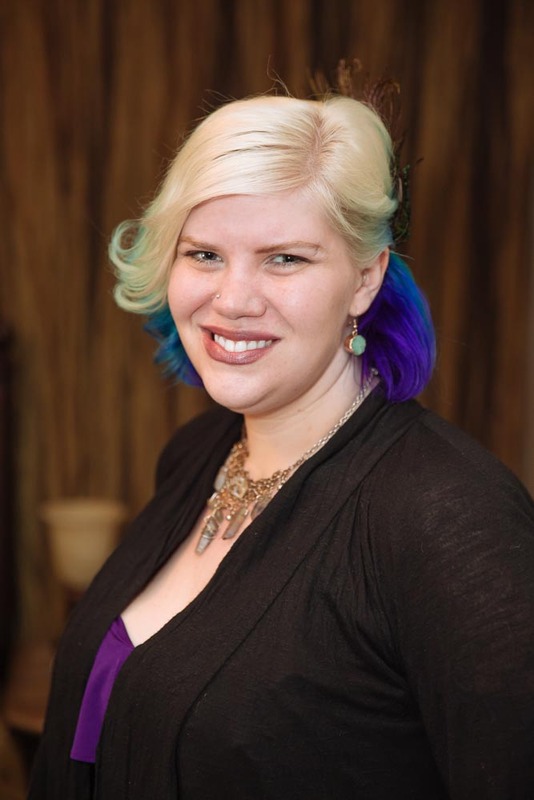 She also became licensed to teach art in North Carolina schools and since 2014 has been on staff at Capitol Encore Academy, a public charter school located in downtown Fayetteville. She said her work helps her keep her artistic skills fresh. It also keeps her grounded. As an artist, Brownlee works in a variety of mediums, including photography, painting and printmaking. She also makes paper, including the paper used for many of the portraits in the Artspace exhibit. That paper is made from old military uniforms and baby clothes (the latter because of their higher cotton content). Brownlee said that until she learned that paper-making process, she’d felt the portraits were incomplete. 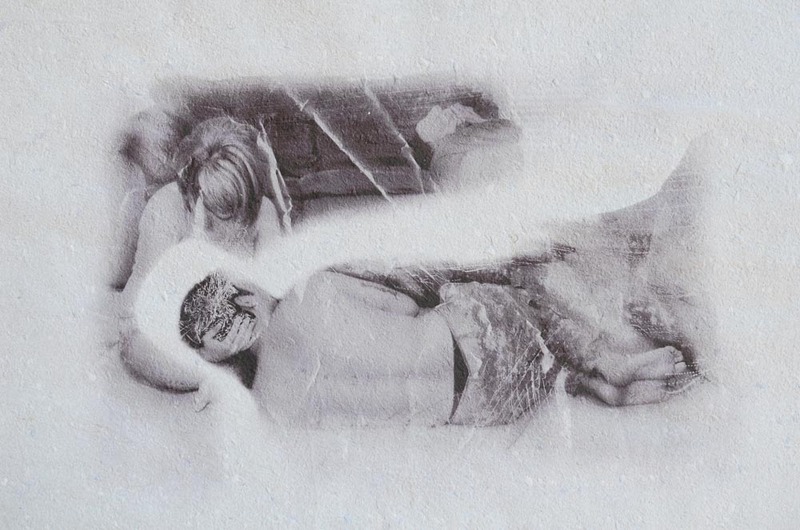 “I was putting these photos on beautiful paper but it felt like there was this piece missing,” she said. The paper made of old uniforms “brought it together,” she said. and art from worn uniforms and other materials. She also creates art works by assembling disparate items into a unified story or experience. 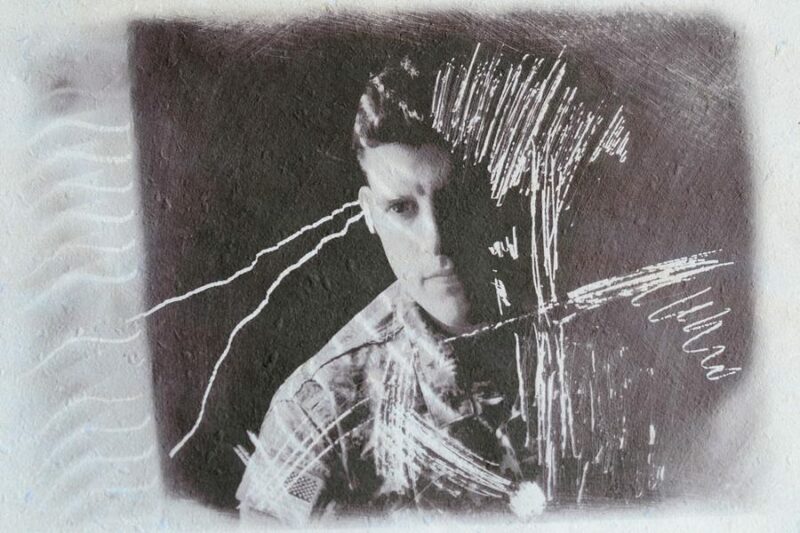 One such work, called Debris ArtWorks, was exhibited earlier this year at Fayetteville Technical Community College. The installation combined photography, video and found objects from the debris and events from the complete destruction of her home by Hurricane Matthew in 2016, as well as the art party that she and her husband held to bid farewell to their first home. The act of turning that devastating event into art “gave us control back over it,” Brownlee said. Brownlee said she sees art as a way to create space for conversations to take place – especially difficult conversations. That can be hard for anyone but particularly for military service members and veterans who’ve absorbed an ethos of keeping any personal problems to themselves even as the general public is too often oblivious to their experiences. Brownlee said there’s often a sense of isolating separation between the groups. For example, she was surprised when people in the Northwest wanted her to tell them about her military experiences. “I didn’t know that people away from the military cared to hear about it,” she said. But her art may help breach some of those barriers, providing a means for service members and veterans to express themselves in ways that civilians can relate to. “The stories are the only thing that get people past these preconceived ideas of what we have and what the world is like,” she said.